Born on the road and forged in the fires of live performance, Lost Ragas are a brand new band featuring songwriter and multi-instrumentalist, Matt Walker. 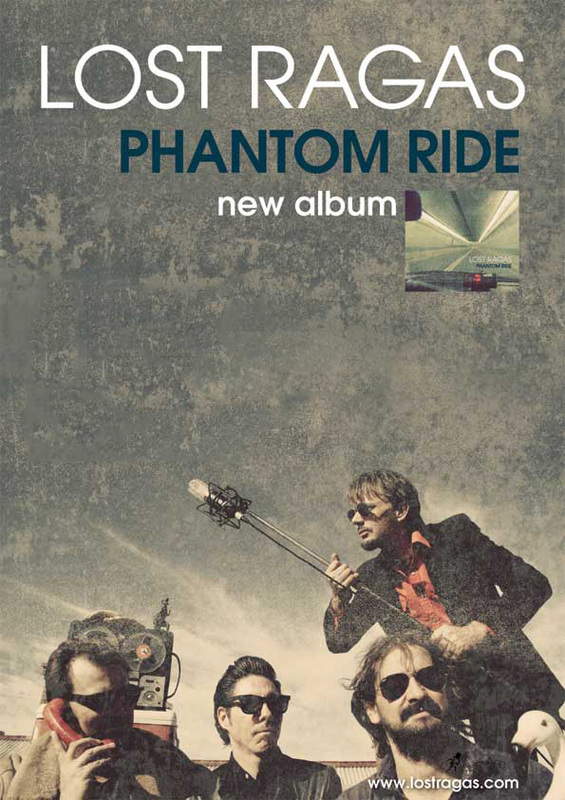 Originally Matt’s touring band for his solo album In Echoes Of Dawn, Lost Ragas Phantom Ride is a much more collaborative effort steeped in country and blues, centered around Walker's sinuous guitar playing and beguiling melodies. Lost Ragas will hit the road again in March, city to city, with the much lauded and muscular talents of fellow country rockers, Raised By Eagles.